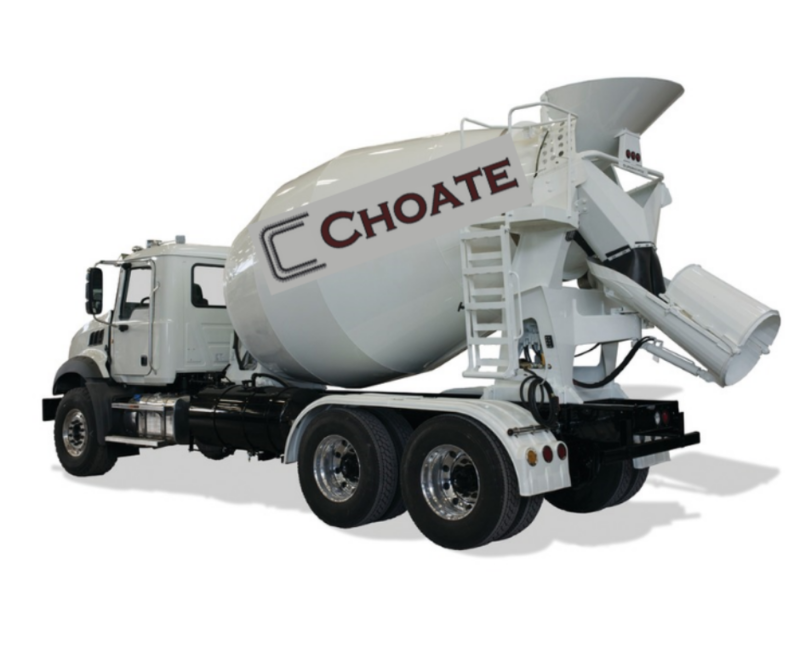 Streamline your next construction project with the help of CHOATE CONCRETE of Conroe, Texas. Our Ready Mix Services offer ready to pour concrete prepared under controlled conditions in our own batch plant. Delivered to your location in our new ready-mix barrel trucks. CHOATE CONCRETE provides service for a variety of residential and commercial customers, such as concrete contractors who complete the forming and finish work for construction projects, water well companies, sign companies and pool builders who need pool decking. We also work with homeowners who want a new driveway, sidewalk, or back patio on their property. Our professionals utilize new ready mix barrel trucks. We arrive on site with the prepared concrete load for immediate pour.